"It's A Beautiful Day In The Neighborhood" singing in my head. It was a favorite at my house when my kids were very young. Sponge Bob, Transformers, and Ninja stuff! There's a movie being made about him and I'll be checking it out for sure. uplifting visit to my favorite quilt store with my sister. Lots of laughing was happening there! Plus, I picked up two amazing giveaways for the Virtual Cookie Exchange...fun stuff! Of course, I picked up something for me, too. Then it was soup and lamb gyros from Chef Hogs...yummy! I spoke about yesterday. Thanks for such sweet comments to brighten my day even more! Really, I'm fine, but thanks for those virtual hugs. 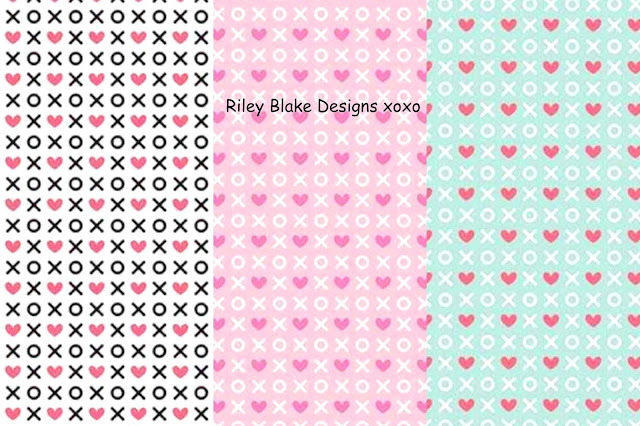 I'll be sewing today using some Riley Blake fabrics. Can't show the projects yet, but soon. have no control over and it is still happening for so many. My thoughts are with all of you! The Pout Pout fish is so popular with young readers, that's sure to be a great selling line! Can't wait to see what you do with it. You are so blessed to have a sister you love so much right across the street! It has been a tough year for so many people, of all ages, of all walks of life. 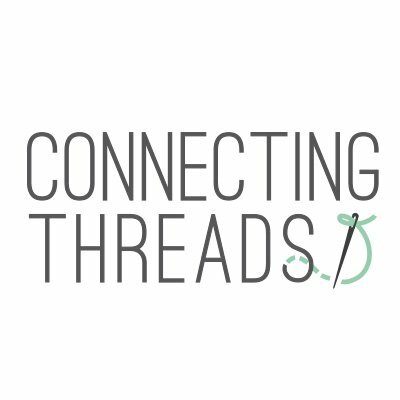 I'm so happy to have quilting to turn to when times are tough, emotionally, spiritually and financially. 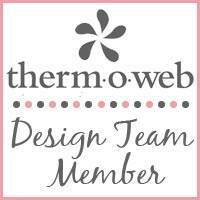 Thanks for the great patterns you share here on your blog. I keep thinking about the camper and truck from your latest block, and I can see that used in SO many ways to cheer and uplift others. Yep leaving the house is always good when you are funked out. How cool to live so close to your sibling. 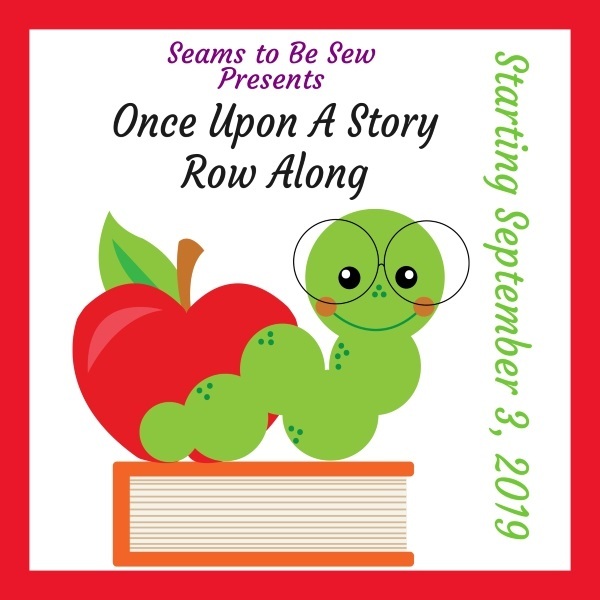 Can't wait to see what you make from those fabrics. All we can do is keep praying for those that suffer loss for healing, and comfort. I love that fish fabric--can't wait to see what you're making out of it. Sure wish I had been on the ball for the cookie hop. I put off joining and then I saw that it was full. Maybe next year.. I'll get to see lots of good stuff anyway. 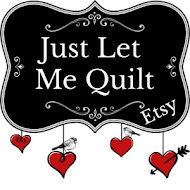 :) I was hoping to get to our quilt shop Thursday but we had several inches of snow and roads were slick. So, I decided to start decorating for Christmas. Fall left me too soon. I'm heartsick for those who have lost so much in the fires and the hurricanes! There will be more of these disasters instead of less... more giving opportunities for the rest of us. Mr. Rogers was such a mainstay in our household too. The song will be in my head all day now!!! 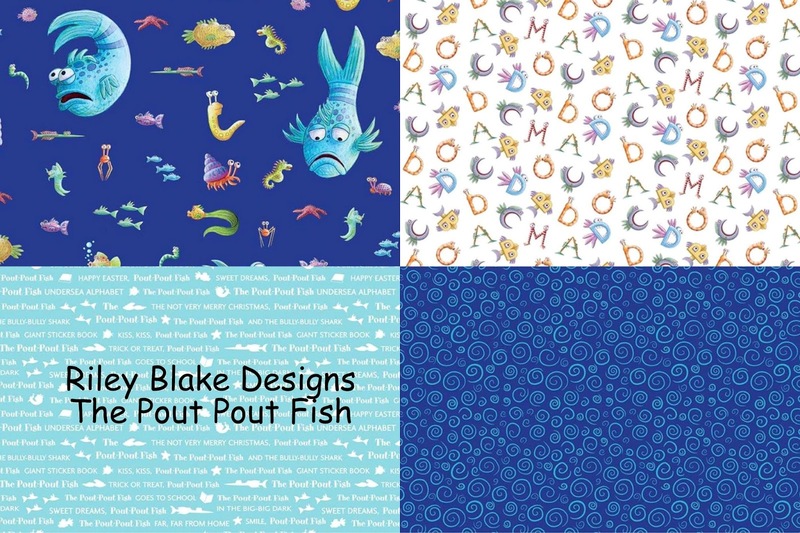 I love that pout pout fish fabric. That's so cute. It's great that you and your sister are right across the street from each other. There's always someone to help you get into trouble!